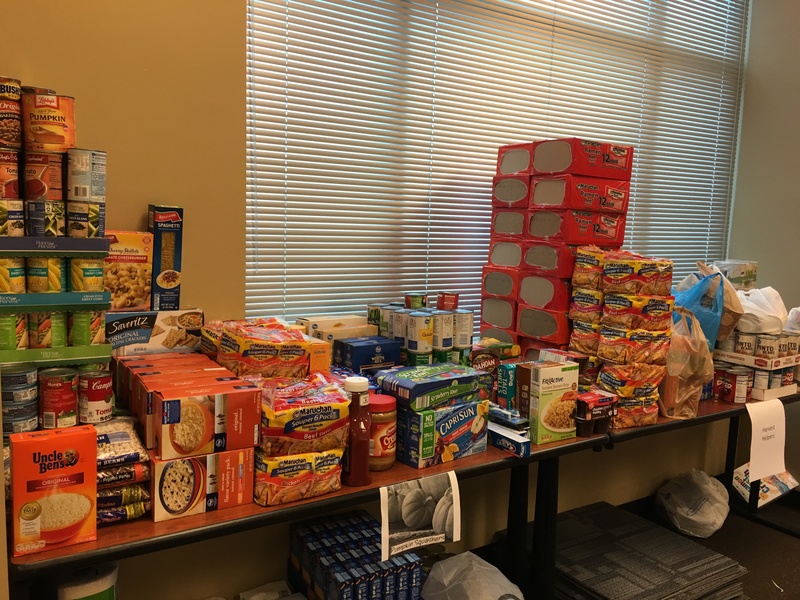 Just as our business has been blessed, we recognize how important it is to give back and be a blessing to others. 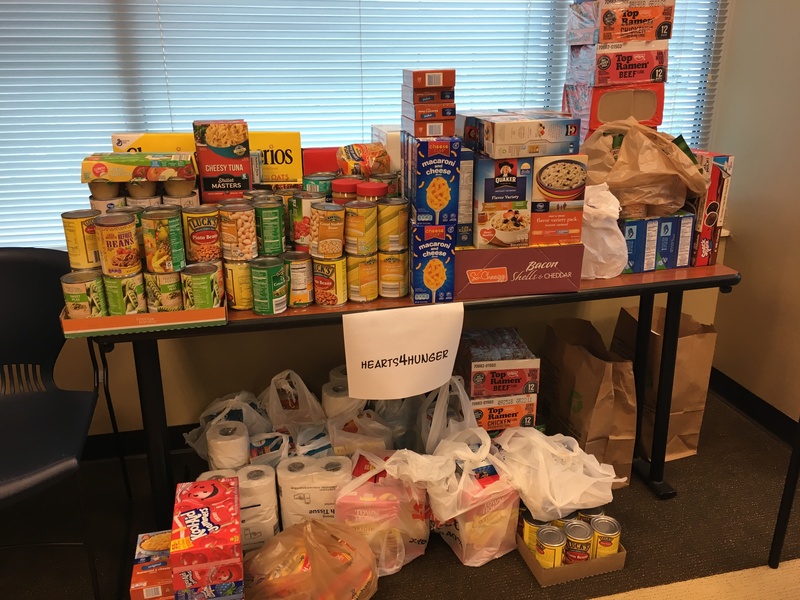 In October, we initiated a donation to Harvest Share Food Pantry of Maury County, and our associates rose to the occasion! 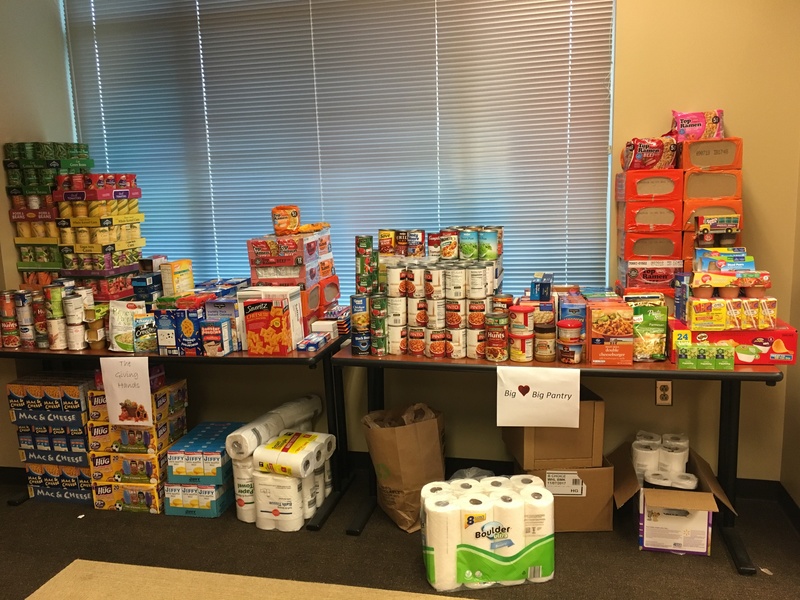 We divided the office into six teams and when the drive was over, we had collected approximately 4,700 food items! 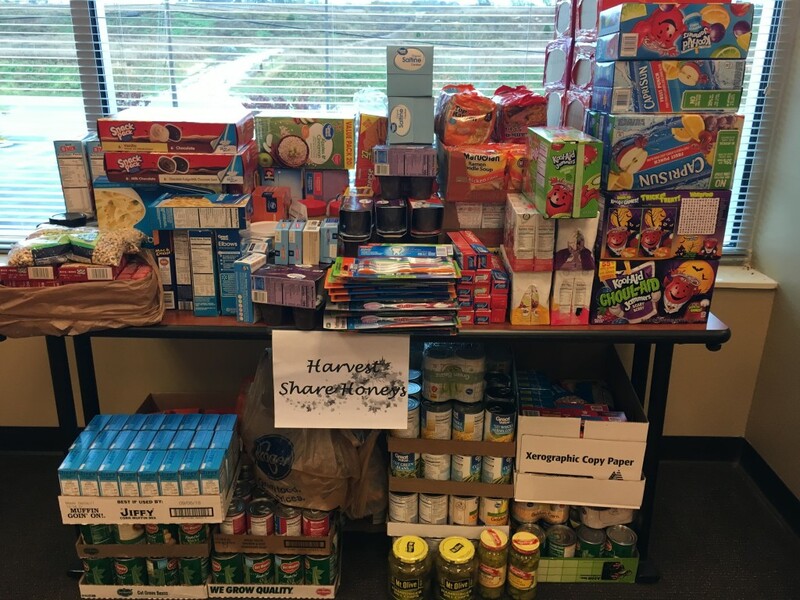 We are so grateful for the work that Harvest Share does in our community, and we are glad to have the opportunity to give back to this organization!